CRI Group and Teampower are pleased to announce their collaboration, in order to develop long-term communication -and personal- skills of the teams and thus deliver more efficiency to the customers of CRI Group. CRI Group offers high quality services for more than 30 years. 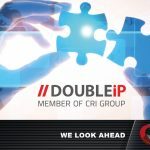 Established in 1992 in Luxemburg, CRI Group is an European Group operating within the IT and Telecom ecosystem. CRI Group is working in 25 countries serving and technology offering, Telecom operators, the European Union Headquarters, Financial Institutions and Governmental bodies. 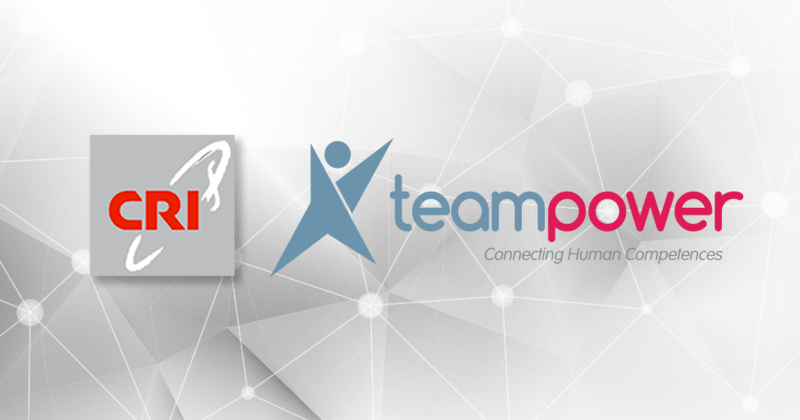 Teampower, training and coaching company created in 1988 and active in Belgium, Luxemburg, France and Bulgaria, is specialized in communication, people management, personal development, sales & marketing training and coaching.